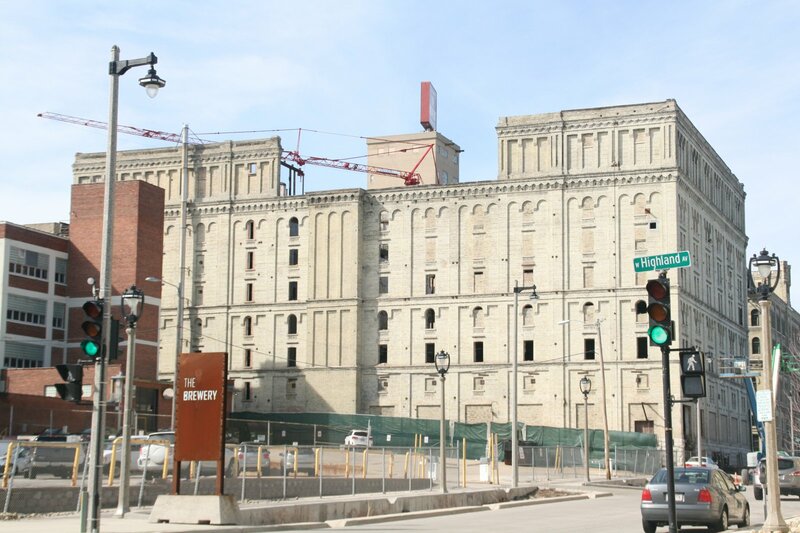 Abandoned brewery now a vibrant, urban neighborhood. Back to the full article. Future apartments at The Brewery. Photo taken April 7th, 2017 by Jeramey Jannene. All Rights Reserved.